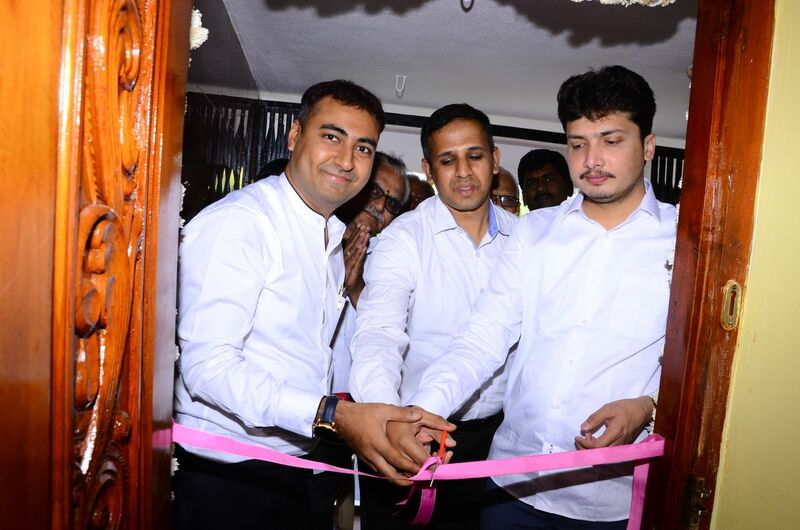 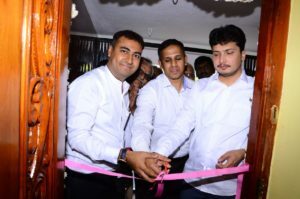 Some Pics from our new Gulbarga branch opening held on 6’th Jan, we were graced with the presence of Shri Dattatreya C Patil, honorable MLA, Gulbarga South. 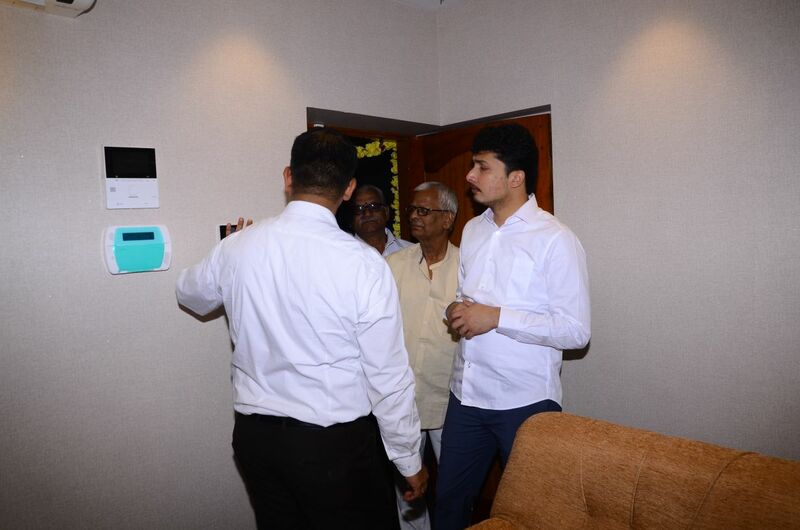 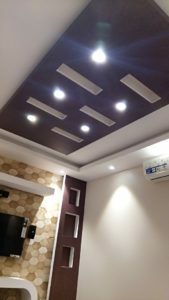 Do visit the only Smart Home experience center in Kalaburagi district!! 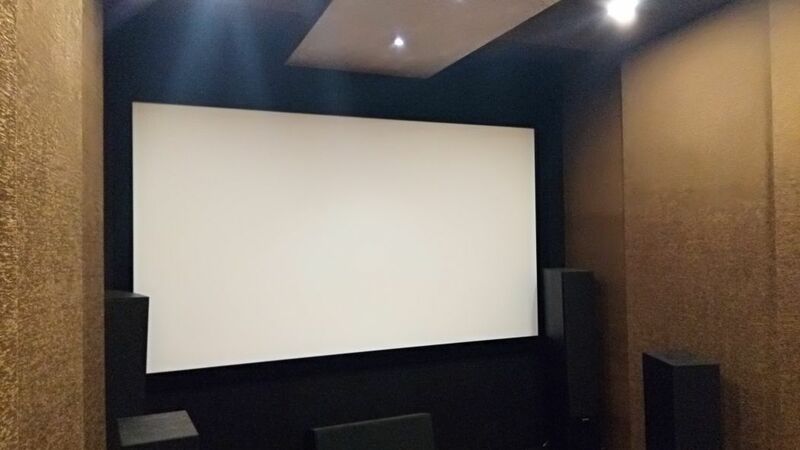 Get your Home theaters with Interest free Bajaj Finance Loans now! 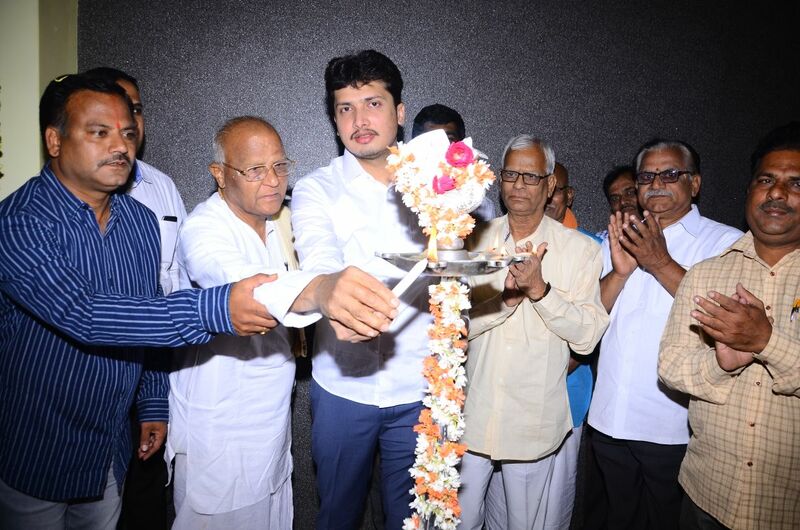 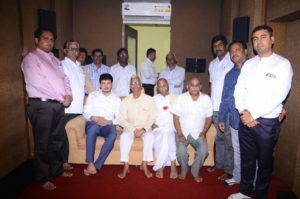 New Home Theater branch in Hubli! 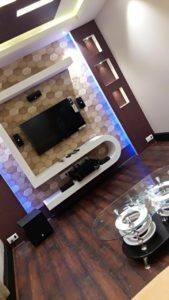 Smart Home Experience Opening in Hyderabad! 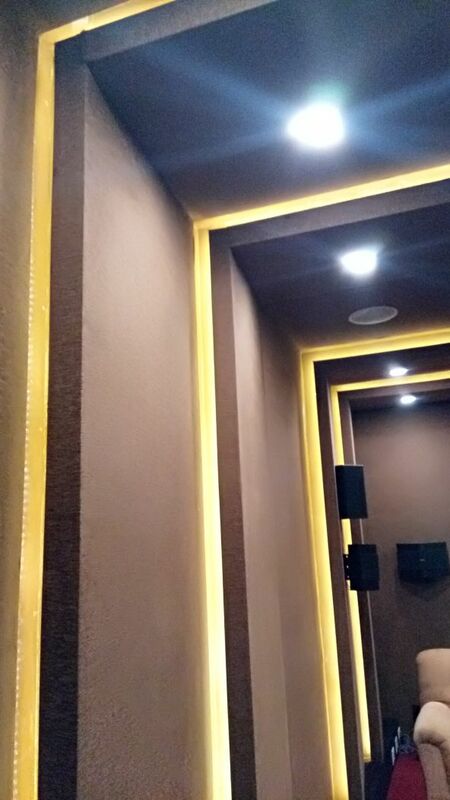 © 2015 Thasmai . All rights Reserved.